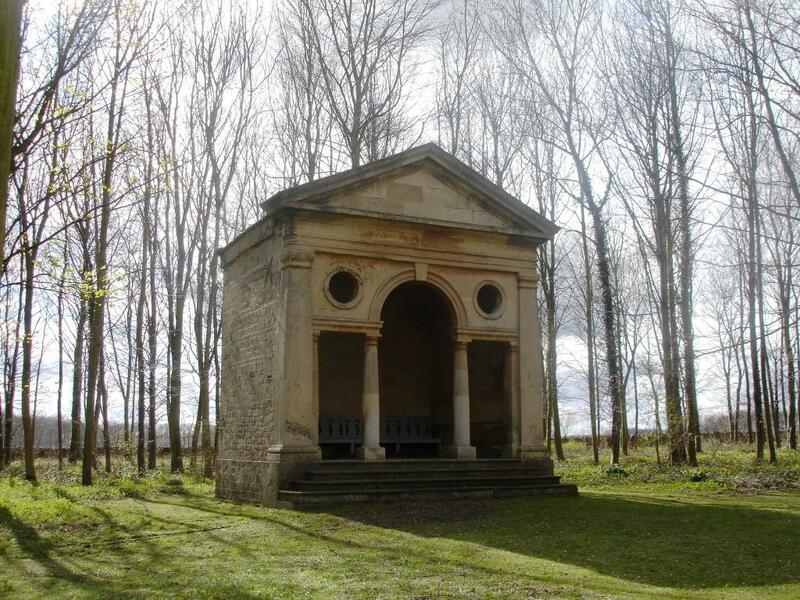 The Chapel at Bramham Park was designed by James Paine in about 1760, probably as a summerhouse, for George Fox Lane. It is shown as a chapel on a map of 1845 and was consecrated in about 1909. ​One of the many buildings that James Paine designed is the Gothic Cottage at Raby Castle, County Durham. The Four Faces at Bramham Park is a large stone urn on a pedestal at the intersection of avenues. It probably dates from the early 18th century. The faces represent the four seasons. There is a scull-like east-facing winter face and a woman's face being spring and looking south. It was known as the Wishing Stone by the Lane Fox family; after going around the vase three times in each direction, a wish was made. The Octagon, or Gothick Temple, was built in 1750 probably by James Paine. it is based on a design in Batty Langley's book published in 1742, Gothic Architecture Improved by Rules and regulations in many Grand Designs. Batty Langley made alterations to Bowling Green House at Wrest Park, Silsoe, Bedfordshire. An early 20th century view of the Gothick Temple from the Cascade shows the formal setting of the time. 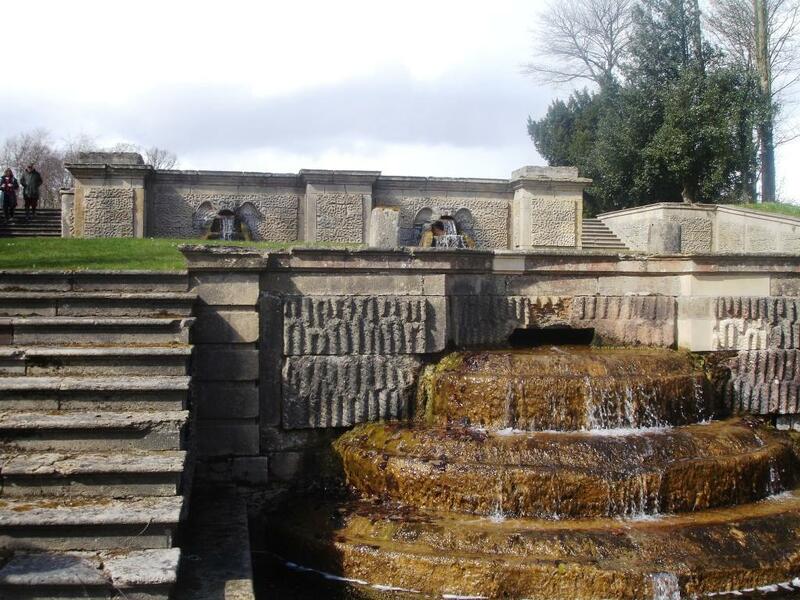 The Grotto at Bramham Park was built across a stream and may date from the 1740s. The rocky island could have been a fountain, or a base for a statue. 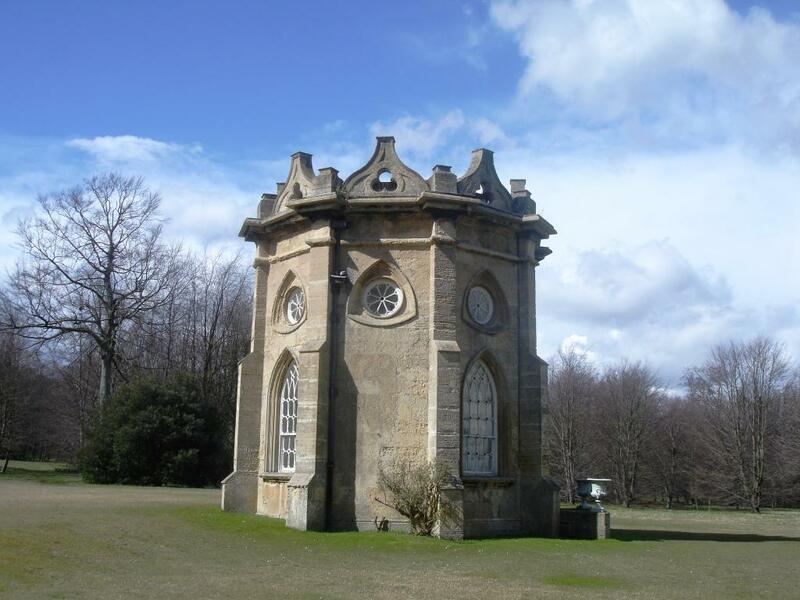 The Museum at Bramham Park is a Gothic summerhouse with a date stone of 1845. 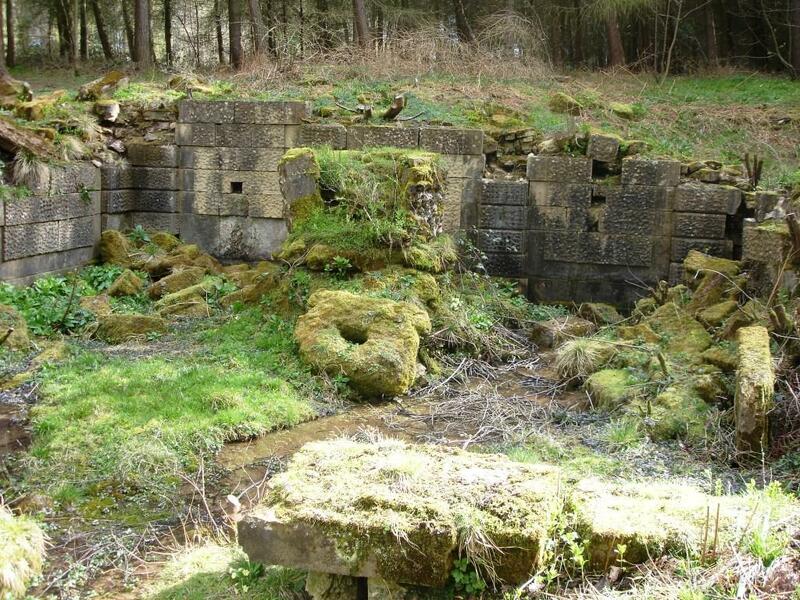 Surprisingly little is known about the building but on a survey by Detmar Blow, of about 1907, it is shown as Museum. At that time a photograph shows a garden in front and a statue of Bacchus. In the 20th century, when a tennis courts were made at the front, it was used as a changing room. In 1750, Richard Pococke called the Open Temple at Bramham Park a 'Dorick building' in his book, The Travels Through England of Dr. Richard Pococke. The columns are Tuscan.